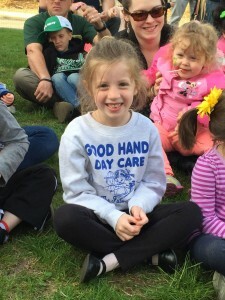 Good Hands Day Care is a state licensed child care facility that is locally owned and operated by the Milko family. Good Hands Day Care has been providing safe, nurturing educational programs in the Brick community since 1986. The Milko family and their dedicated staff strives to build relationships with each family that is entrusted to their care. We offer age-appropriate activities for children six-weeks to 10 years old. We offer flexible schedules, affordable tuition, vacation time, make-up days and convenient operating hours that meet the needs of today’s families. The director is on site and available to answer any questions you may have or would be proud to show you around the Brick, NJ location. Each location features spacious classrooms, updated playground, and our warm, educated staff!